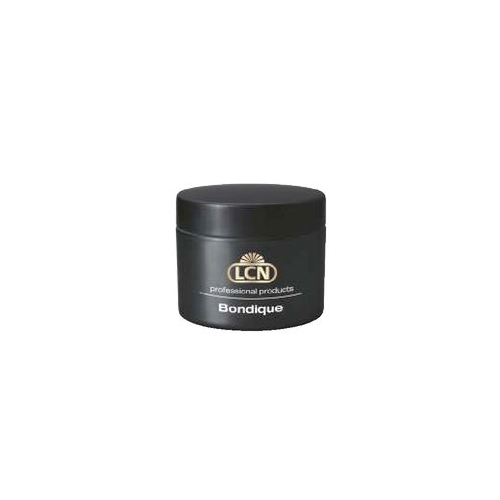 Bondique is a 1-phase system (Bonder / Building / Sealant in one product) - Very flexible gel. - Easy to apply, easy to file. - . Bondique is the ideal product to use for natural nail overlays as well as for refills when encountering weak / oily / flexible and problematic nails. 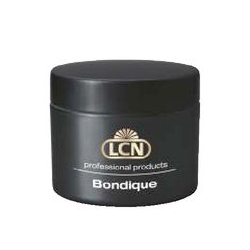 Bondique is ideally suited for full sets and refills for weak/oily /flexible and problem nails For longer nails, we recommend using One Component Resin for fills. This is my go to builder! I love it. Easy to use, easy to file, just amazing.